This is the ultimate reference material for your truck. 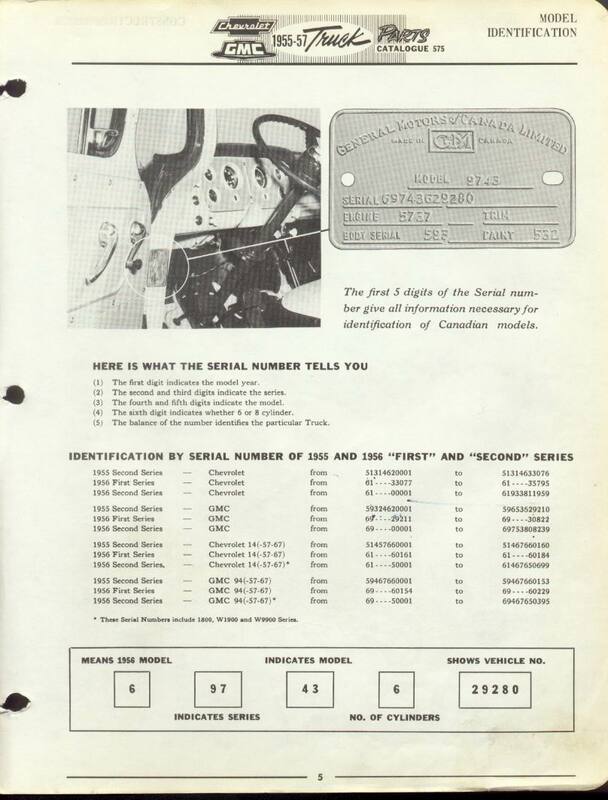 It includes information regarding vehicle weight series, dimensions, colors and optional equipment etc. I believe you can order it through their website . Just go to their customer service page or by calling the 1-800 number listed below. The GMC is a little more difficult to obtain information for some unknown reason. 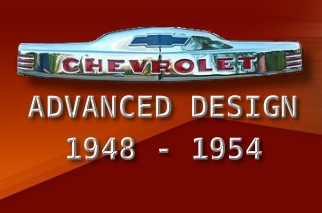 I've found this Phone number 1 (800) 467-6853 (GM Canada Vintage Vehicles) to call and receive a similar Restoration Packet as the Chevrolets. This packet supposedly contains information on (trim codes, paint codes, body numbers, plant of manufacture, engine size etc.,).